It has been a year in which women have been asserting their credentials, not least as creative and entrepreneurial leaders. To mark the Inspiring Women in Business Conference in Edinburgh, to be addressed by Scottish Conservative leader Ruth Davidson, Daily Business highlights 20 women who have made their mark in Scotland – in a wide range of sectors. Many of them are incomers who decided to build their business north of the border. A number were inspired to go-it-alone simply because a product or solution they were looking for wasn’t available. Whatever their motivation they have added to the wealth of the nation. Based in Nairn, WooHa was established in 2014 and went to market in April 2015, after head brewer and owner of the brewery, Heather McDonald, decided to use her scientific background in the brewing industry. It was set up as an all-female brewery, made up of an international team from Scotland, Germany and America. Porter was a co-founder of Aberdeenshire-based STATS Group, a £30m turnover company in the global oil and gas sector. Since retirement from the company she has been advising start-up businesses and entrepreneurs and is an angel investor and adviser to Investing Women. Forbes is a qualified systems engineer who established her company in March 2000 after she was made redundant during a downturn in the oil and gas industry. Since then it has grown from humble beginnings at the dining room table to become a global IT service provider to the offshore, marine, renewable, commercial and industrial sectors. Her passion for building up her own business has been matched only by her commitment to encouraging more women to enter the industry and set up their own businesses – particularly through STEM subjects. In July 2012 she was appointed North-East Scotland’s first UK Female Entrepreneurship Ambassador. Bavarian-born brewery f0under Wetzel was one of the pioneers among the modern crop of craft brewers, opening her business in 2006 after studying in Glasgow. Last year she took the wraps off her new £5 million brewery, housed in the same premises within the Templeton Building on Glasgow Green. Wetzel is not just a brewer, she’s also a contributor to government economic thinking and an investor in other businesses. She received an honorary doctorate from Glasgow University in 2015 for her contribution to the Scottish economy and was named one of 14 members of the SNP’s Growth Commission. 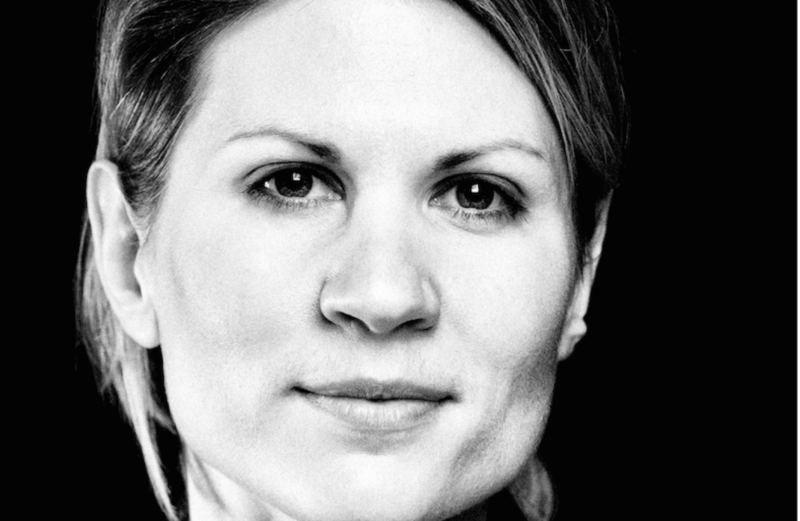 She has launched West Women, an investment fund aimed at helping other female entrepreneurs. Daily Business “discovered” the young Ms Pick at a Converge Challenge presentation, helping to promote her personal alarm device in other media. It was the start of something big after she had graduated in marketing and enterprise studies from Strathclyde university. Ms Pick was born in York and spent her teenage years in Inverness. Her alarm has received several funding rounds and she has become a poster girl for the Converge Challenge. Another determined individual who built a business after suffering the frustrations of what was available on the market; in Feechan’s case it was ill-designed outdoor sportswear for women. She set about creating her own range with support from Scottish Enterprise, Entrepreneurial Spark and Scottish Edge. 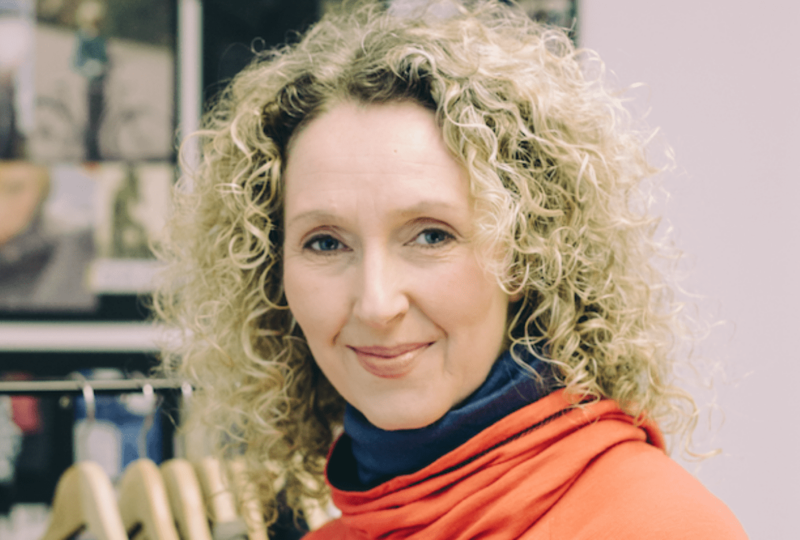 She signed a deal to collaborate with Wiggle, Europe’s top retailer for cycling and sports clothing and later raised £200,000 from TRI Capital, Investing Women and The Scottish Investment Bank. She has since raised further funds and opened her first shop in the Borders. Creator of Mara, a food seasoning made from seaweed washed up on the Scottish coast, has become a fashionable item in foodie kitchens and in 2016 made a breakthrough into the big four supermarkets. Edinburgh-based Mara Seaweed already sells through Marks & Spencer, Harvey Nichols and Harrods. The firm also supplies Sodexo, the catering giant that serves meals in army bases, hospitals, offices, prisons and schools, and whose clients include the National Trust for Scotland and the Royal Botanic Garden Edinburgh. It has also collaborated with the Scottish Salmon Company and Loch Fyne Oysters. PhysioWizard was founded by the chartered physiotherapist in Edinburgh and is the world’s first clinically validated online self-assessment platform that treats people with back pain. 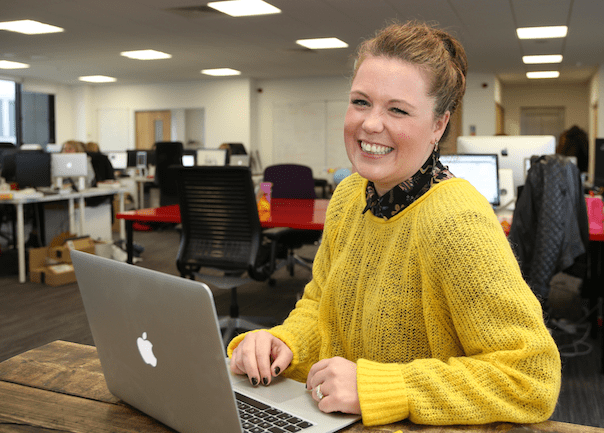 She won a pitch against six other firms to secure six months’ free tenancy at MediCity Scotland to develop the business. Lord secured £250,000 in funding and her backers say they are confident that PhysioWizard has the potential to transform the way healthcare is delivered. One more on this list who answered the call with a newly-launched business after failing to find what she needed. In Bostock’s case it was a safety rein for toddlers. More-2-Explore, was launched in Edinburgh after she became separated from her five year old son on a day out. The competitive target market, families with children aged 2-5, is estimated to be worth over £3 million per year in the UK alone. Bostock signed a deal with Bebelephant to build sales across the UK. 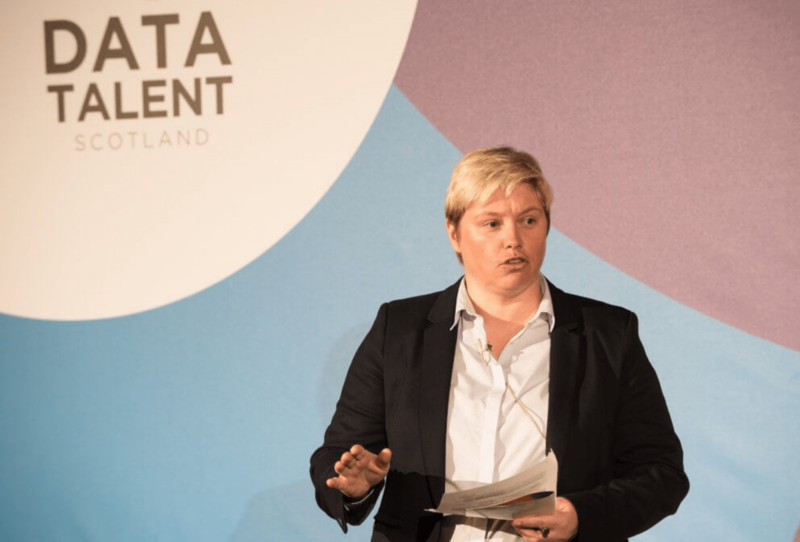 Growing demand for data-led solutions is creating a new industry in Scotland and is behind Data Lab’s success. CEO Docherty says there is “no doubt” that Scotland is seizing the data opportunity and applying skills to both private and public sectors. Docherty says Scotland’s reputation globally is growing as a result. Stirling-based Labels4Kids, launched in 2004 to provide labelling for children’s clothes, school bags and lunch boxes. It launched a marque, Labels4Brands, to service a range of other sectors including fashion brands, organisations with uniformed staff and sports clubs. The company’s founder, Australia-born Ann-Maree Morrison, who started the business after becoming frustrated at mixing-up her children’s rugby kits, plans to increase its capacity to handle the additional work. The daughter of an RAF engineer, Lewis was born in Cyprus and spent her teenage years in Lossiemouth before embarking on a 20-year career with the Foreign Office, then a spell running a clothing business in Germany. In 2009 she launched Adopt an Intern, providing paid placement for graduates, many of which have led to full-time jobs. Mann had 22 jobs from bar work to directing television programmes but it was her new husband who introduced her to farming. She began manufacturing cold-pressed rapeseed oil from their farm eight miles south of Edinburgh. She now sells black and white truffle oils in Harrods and exports to Dubai, Hong Kong, France, the Czech Republic and Borneo and was listed by NotontheHigh.Street.com. 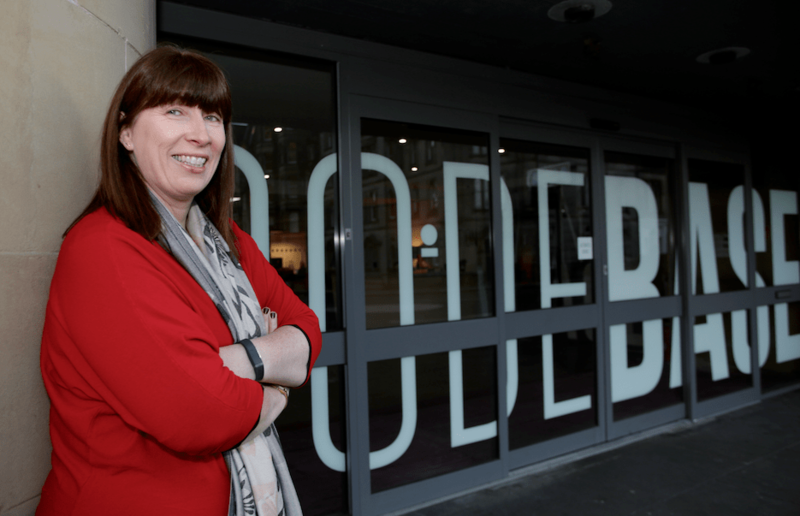 Blackpool-born Hutcheon had been a theatre producer and a magazine editor on her way to becoming one of the shining lights of the Scottish tech sector. 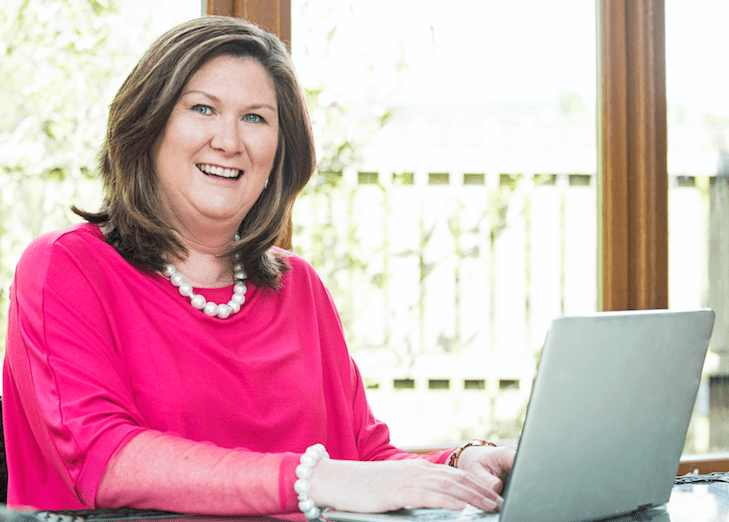 Her business was born out of her frustration with out-of-hours booking systems. In 2011 she developed an online solution and since then she has received several funding rounds, including a big investment from a California-based serviced offices group. Clothing brand Protected Species, run by Muir and McElligot, specialises in outdoor jackets for women and has been expanding its product range, hiring staff and driving exposure of the Perth-based brand. It made 33% of the equity available to investors on the Growth Capital Ventures platform, run in partnership with Maven Capital Partners, the Glasgow-based private equity house. Muir and McElligot want to establish the brand in top retailers and online before securing an exit from the business. The all female company came about when the pair were unable to find a suitable jacket that would not only keep them dry in UK weather but also allow them to remain stylish and feminine. 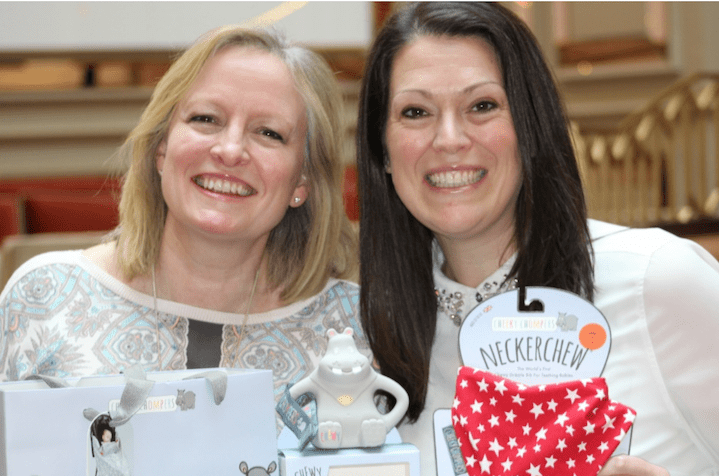 The duo behind Cheeky Chompers were told by the BBC’s Dragons’ Den panel they had “delusional expectations” for their teething product. This year they were among the recipients of the Queen’s Awards for Enterprise. The company is an online gift service providing a monthly gift box of Scottish products, wrapped in national newspapers. 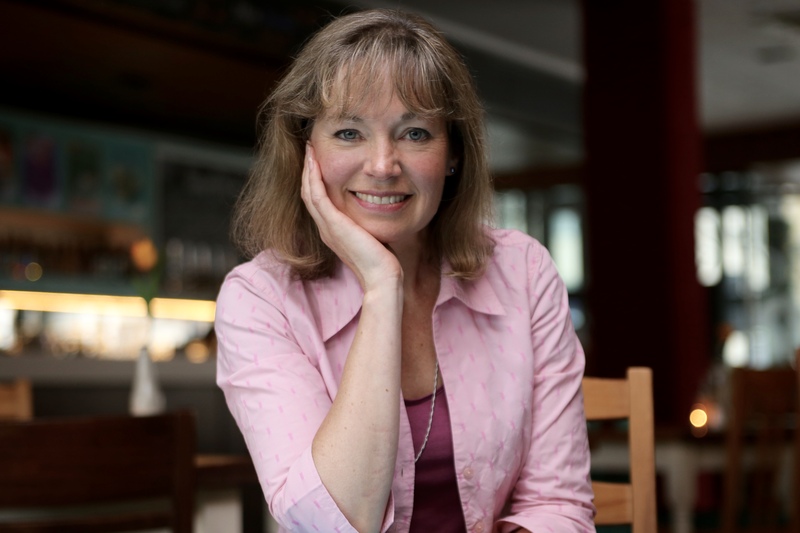 Entrepreneur McCusker is a former management consultant from Glasgow and she noticed that the industry grew by 3,000% in the US over three years. She said: “I have lived abroad, and it was always the biggest thrill to receive little mindings from home, whether it be the Sunday paper, tattie scones, or even some tablet – things you couldn’t get abroad and things that made you feel proud and happy. ” WeeBox has been building momentum since its soft launch in New York in November 2016. Travel technology entrepreneur Grieve launched a digital concierge for Scotland’s hospitality and holiday industry as the UK’s first self-build app service for the sector. Based at the Codebase incubator it gives Scotland’s 12,000 holiday lets, serviced apartments, guest houses and B&Bs, and the UK’s 81,000 holiday properties the chance to connect with the tech savvy traveller, by making all guest information available at the touch of a screen anytime, anywhere. 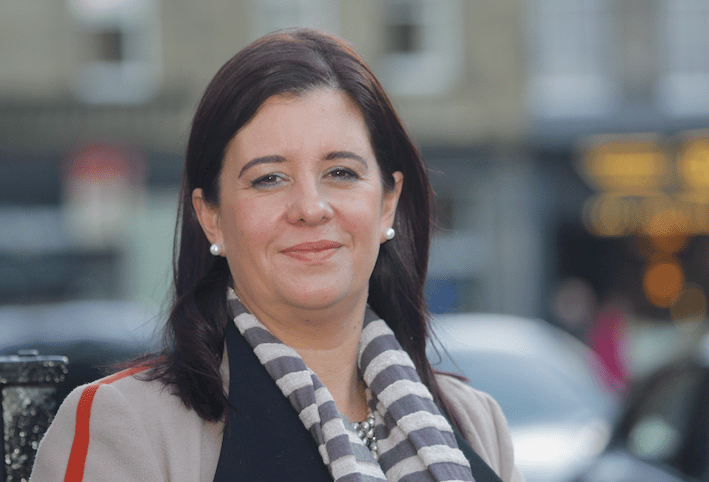 Formerly chief executive of serviced apartment group Lateral City and serviced office group Abbey Business Centres, Ms Grieve self-funded the development of the new tech service from the proceeds of her shareholding in Abbey, which was sold in 2011. Edinburgh-based Grieve’s ergonomic holder for mobile devices was rejected by the BBC Dragons’ Den investors, but since filming she watched the sales flood in. The G-Hold quickly brought in revenue of £150,000, double the amount she had looked to raise in the Den. Ms Grieve’s company has scaled up rapidly, moving to larger premises and increasing its assembly team, based in Scotland, to produce the 10,000 G-Holds required monthly to meet demand. The growth stems partly from the product’s success on the Home Shopping Network (HSN) in the US, but also from large tablet rollouts in education, healthcare and corporate sectors. Scott has been chief executive of the Chamber for more than five years after carving out a successful career in the catering trade. She was an early starter in the business world, baking cakes at home in Invergordon for local cafes while still in her teens. She set up a catering business, Gourmet Events, which became one of the country’s biggest operators in the weddings and parties sector. She sold the business but held on to the contract for Gosford House in East Lothian which she still holds and manages through her chef.